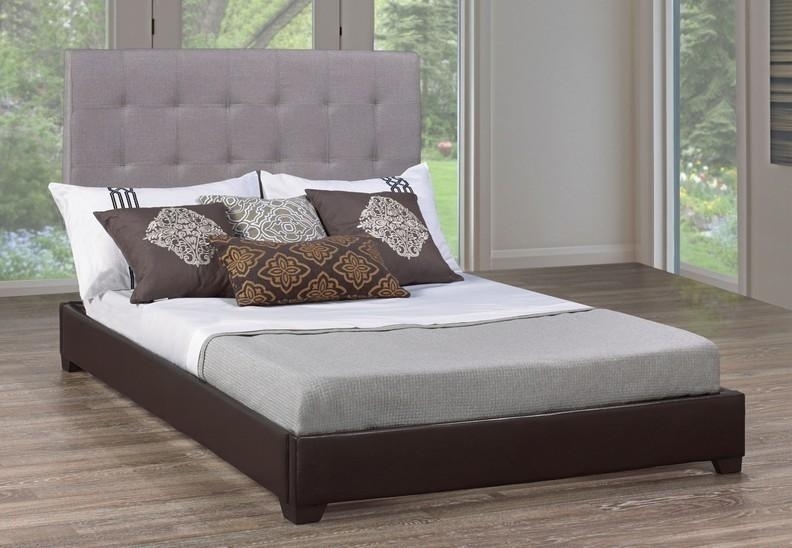 This bed features a grandiose high headboard that will add an elegant look that is sure to take your room over with regalness and an innovative style. 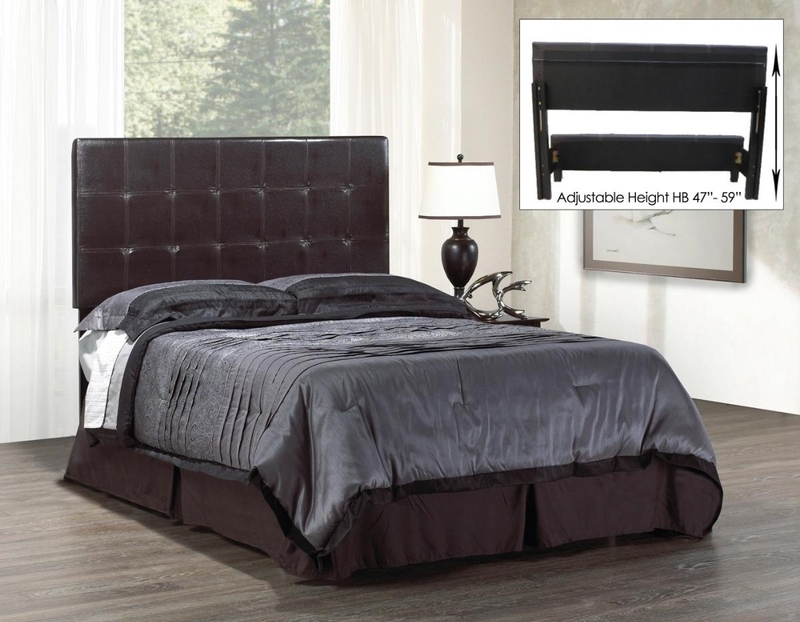 Luxuriously upholstered bonded leather headboard for comfort and design appeal. The difference between us and other stores is we offer hassle-free shopping, choose your item and have it ready for you to enjoy.